Ken Hinman. Wild Oceans President. Our history – Wild Oceans’ and my own – is the history of marine fish conservation in America. We grew up together – quite literally. It’s been a 40 year journey, filled with challenges and opportunities, and I’d like to think that together we’ve changed the way we think about and treat the ocean and all its wild creatures. 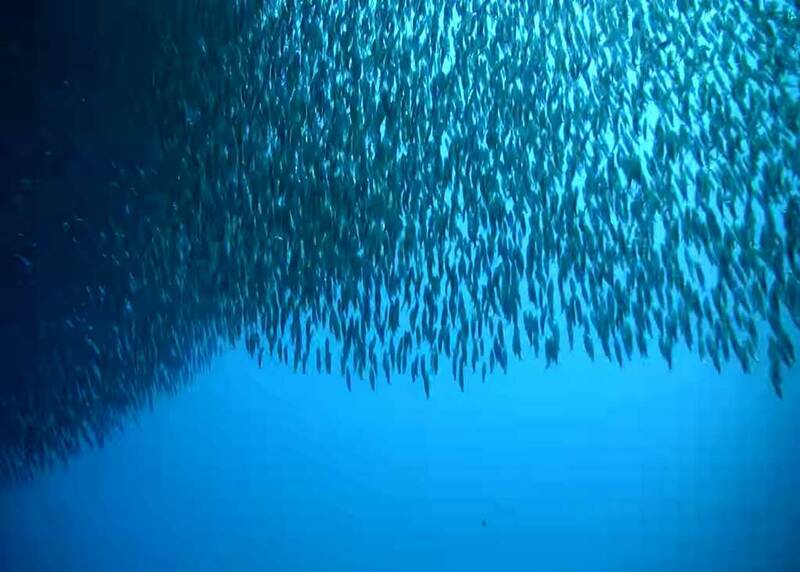 Protecting prey fish, the predator fish and fisheries that depend on them, as well as the survival of marine mammals and seabirds, is sound environmental and economic policy. It’s a win for all of us, for wild oceans and the future of fishing.